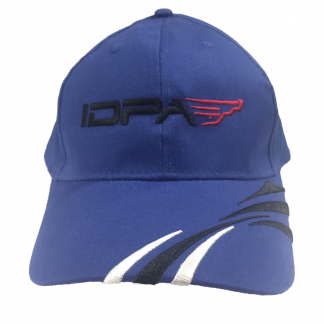 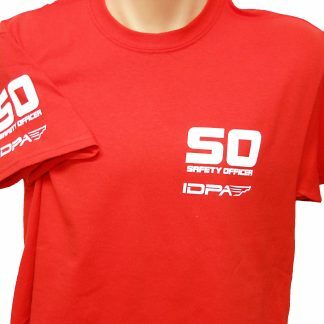 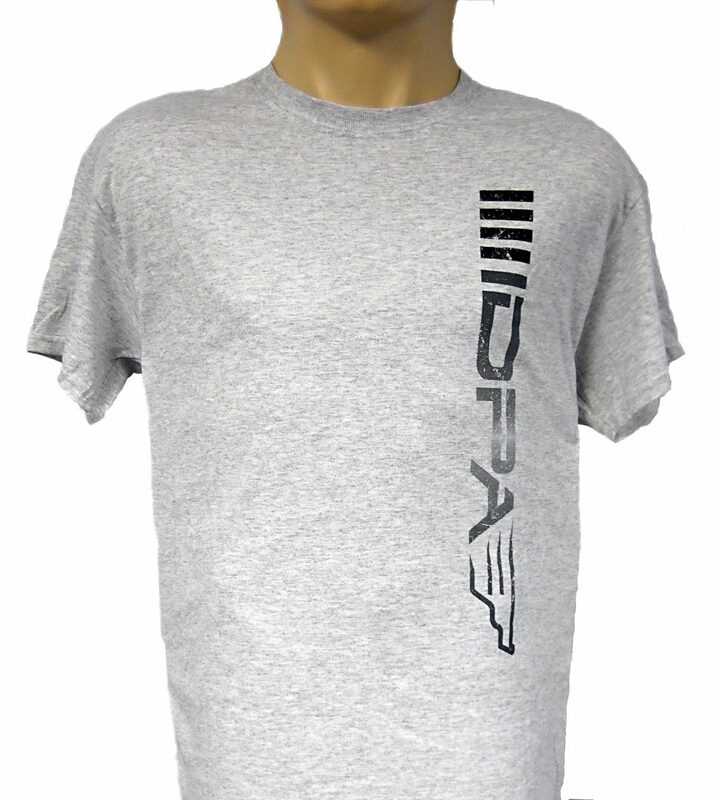 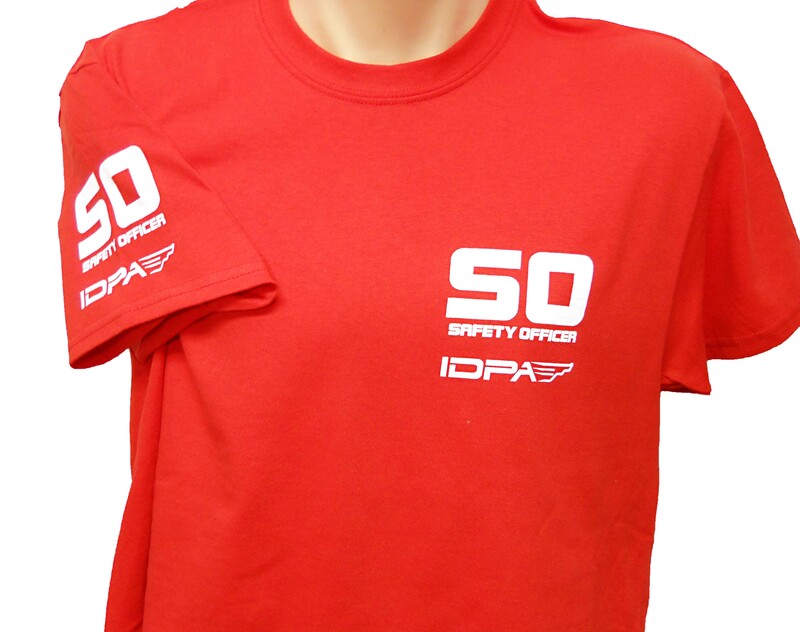 Introduced in 2017, we now have an IDPA logo key chain. 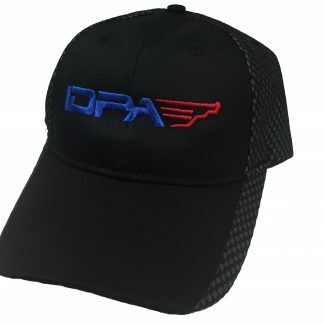 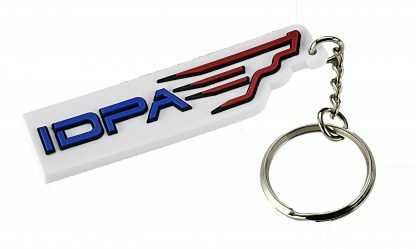 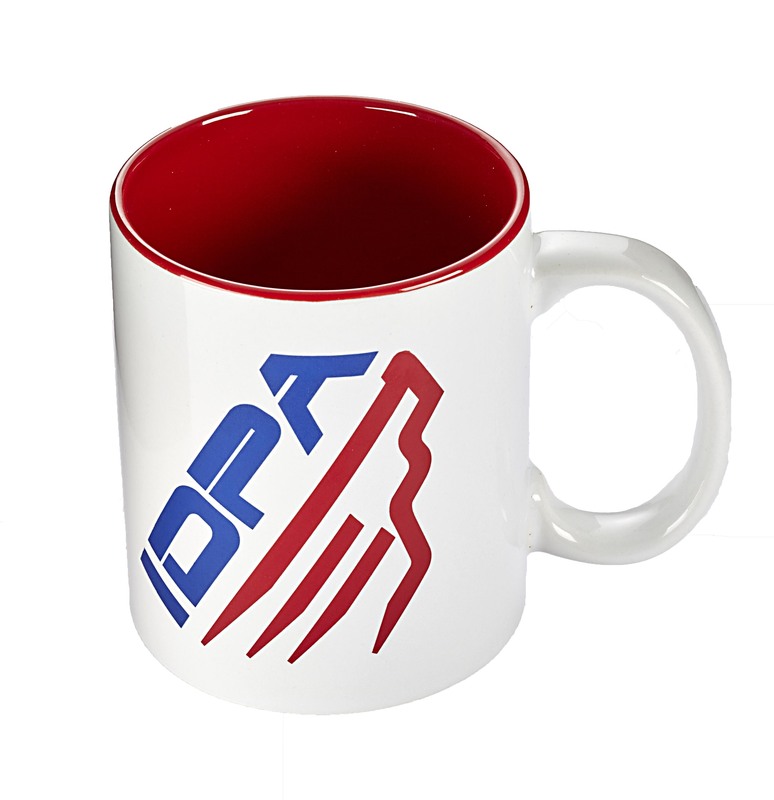 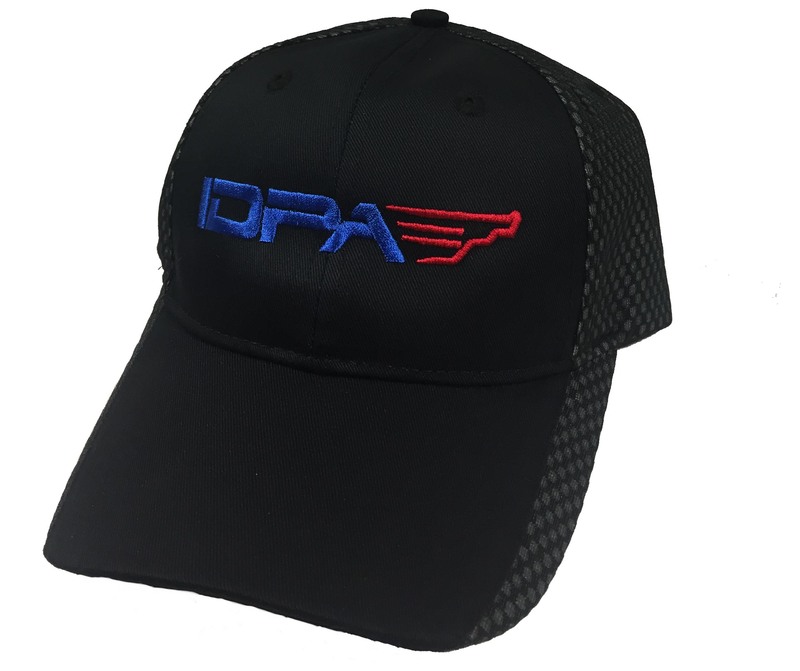 Made with a flexible PVC material that is comfortable in the pocket, the key chain bears the red and blue IDPA logo. The back of the key chain is blank so that you can add your IDPA number in permanent marker. 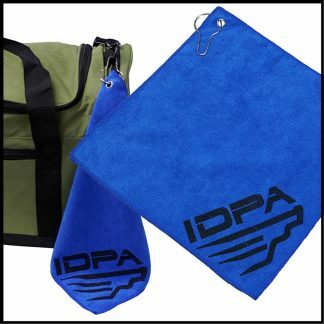 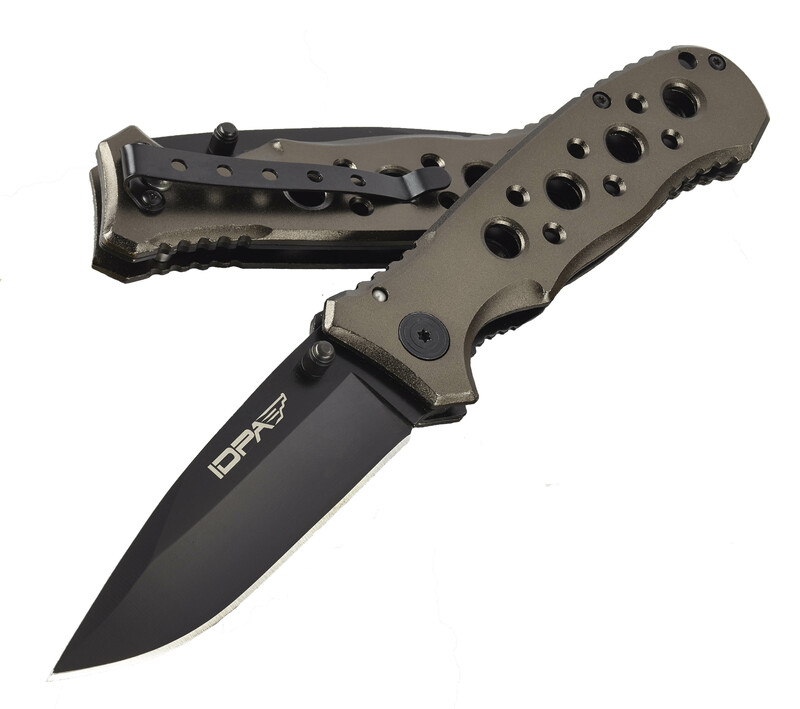 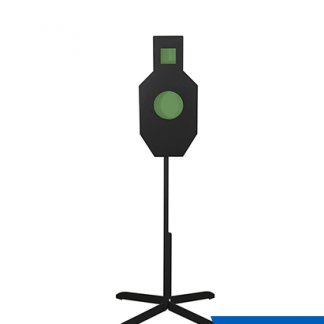 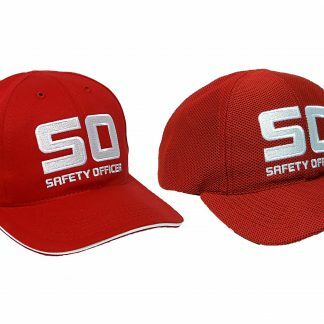 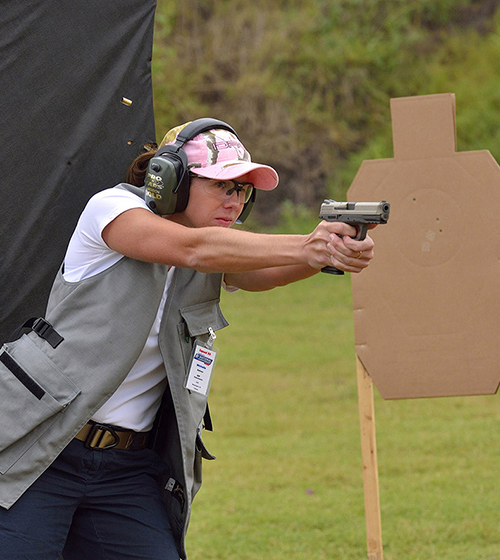 It can also be attached to your range bag or used as a zipper pull.